10 minute consultation via phone, skype, facetime, or in person - Help with the specific situation you are dealing with, discussion of your or your loved one's treatment needs and preferences, guidance toward a recovery solution that is ideal for you and them. Treatment advising/ Coaching. Help finding rehabs/detoxes that you can afford because they are either FREE or Take Your Insurance. 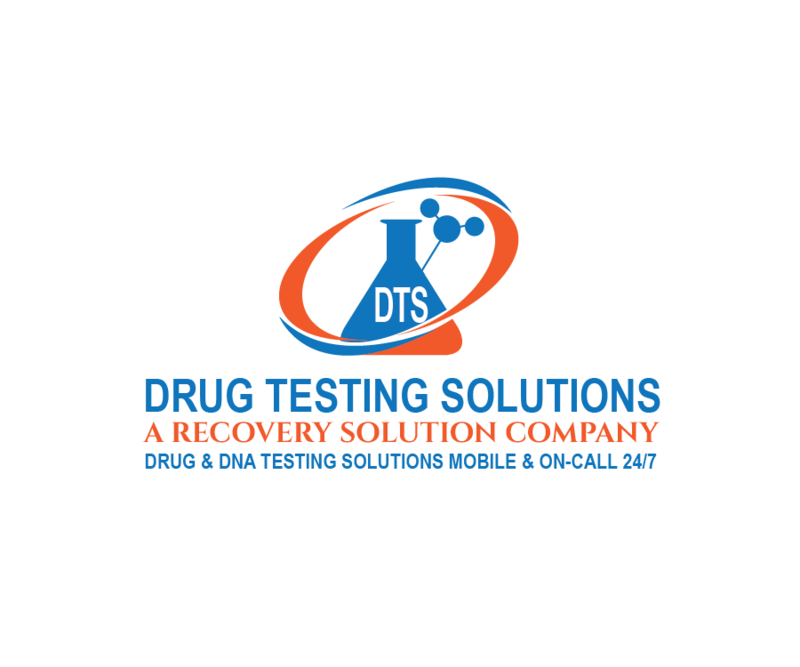 Hrlp you find the right rehab that specializes in what you need for example Alcohol or Opiates, adults or teenagers, short or long-term, detox only or deteox plus treatment, or treatment with no detox, rehab with specialization on co-occurring disorders such as substance abuse and depression or anxiety or bipolar disorder etc. ​25 minute consultation via phone, skype, facetime, or in person - Help with the specific situation you are dealing with, discussion of your or your loved one's treatment needs and preferences, guidance toward a recovery solution that is ideal for you and them. Treatment advising/ Coaching. Help finding rehabs/detoxes that you can afford because they are either FREE or Take Your Insurance. Hrlp you find the right rehab that specializes in what you need for example Alcohol or Opiates, adults or teenagers, short or long-term, detox only or deteox plus treatment, or treatment with no detox, rehab with specialization on co-occurring disorders such as substance abuse and depression or anxiety or bipolar disorder etc. 40 minute consultation via phone, skype, facetime, or in person - Help with the specific situation you are dealing with, discussion of your or your loved one's treatment needs and preferences, guidance toward a recovery solution that is ideal for you and them. Treatment advising/ Coaching. Help finding rehabs/detoxes that you can afford because they are either FREE or Take Your Insurance. 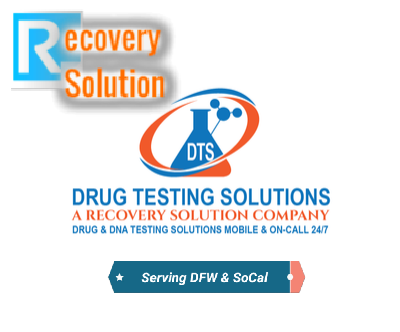 Hrlp you find the right rehab that specializes in what you need for example Alcohol or Opiates, adults or teenagers, short or long-term, detox only or deteox plus treatment, or treatment with no detox, rehab with specialization on co-occurring disorders such as substance abuse and depression or anxiety or bipolar disorder etc.